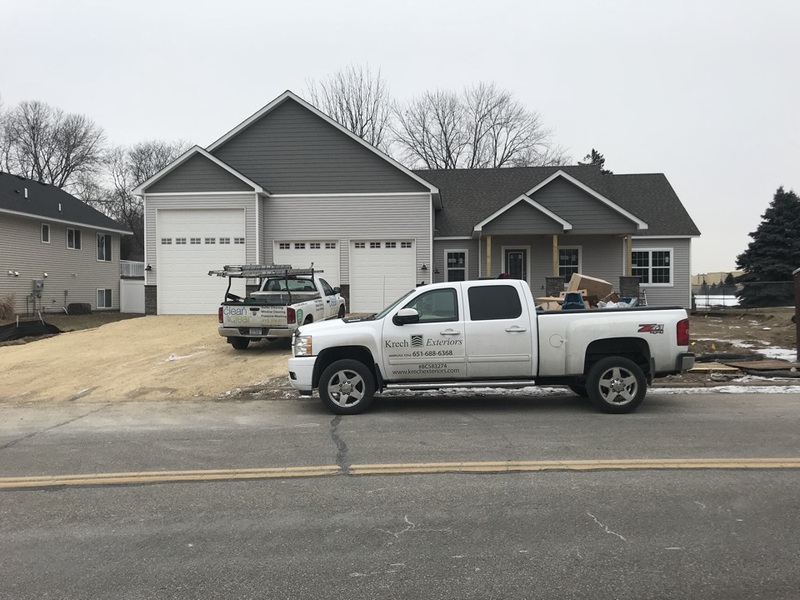 For stellar home improvements in Burnsville MN, you can count on the expertise and skill of Krech Exteriors for roofing, siding, storm damage repair and replacement windows. Got improvements to make? Need roofing, siding, or new windows in Burnsville? Krech Exteriors is your top choice thanks to three decades in business. We are happy to be serving homeowners just like you since 1988, backed by a proven reputation for excellence throughout Minnesota, particularly in Burnsville, located just 15 miles from downtown Minneapolis on the banks of the Minnesota River. This suburb of Minneapolis is home to 61,000. In our construction business, we rely on the best manufacturers for our roofing, siding and window materials, such as GAF, CertainTeed, Alside and James Hardie, all backed by superior product warranties. When you come to Krech, you get treated with respect and attention, as our staff members take the time to answer your questions throughout the whole process. It all starts with the first phone call, with personalized attention throughout design, construction, and clean-up. Only our own contractors show up to the job site, diligently working on your installation projects from beginning to end for your peace of mind. We are proud of the fact that they are continually trained in the latest techniques, construction materials, methods and best practices. Yes, we offer solid product warranties, but our contractors also stand behind their work through workmanship guarantees covering their labor. Contact Krech Exteriors at 651-688-6368 to get a free estimate and to schedule your in-home consultation. You can also fill out our “Request a Quote” form online. We look forward to partnering with you on your home improvement journey! New construction!! Fieldstone family homes! Vinyl siding. 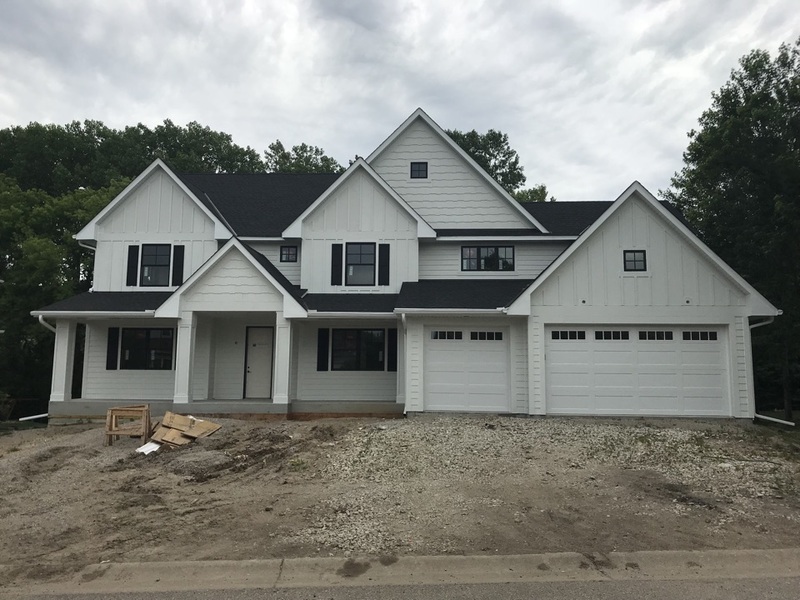 New construction home with vinyl lap siding and vinyl shakes for accent in front. Aluminum soffit and fascia. 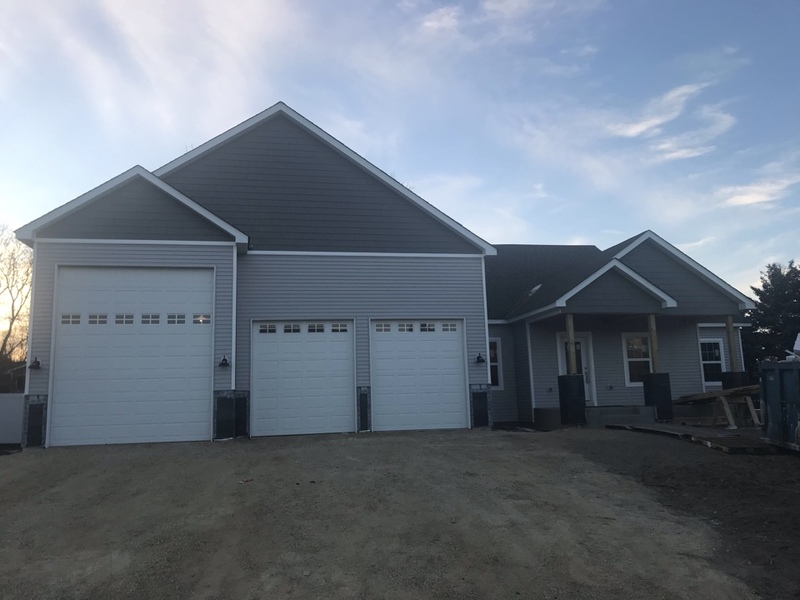 New construction home with vinyl siding and aluminum soffit & fascia on three sides. LP Smartside Lap, Shakes, and Board & Baton on the front with Aluminum soffit & fascia.